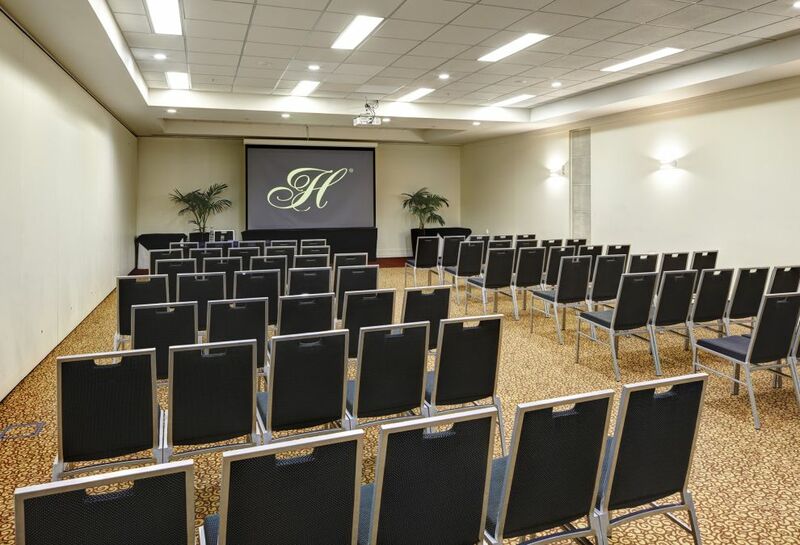 Heritage Auckland has a range of small meeting rooms to large conference rooms suited for meetings and conferences from 16 people to 300. 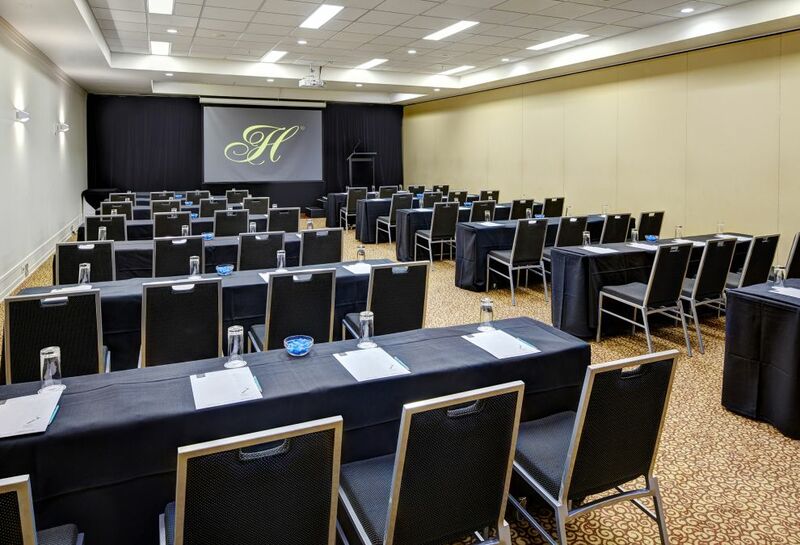 A modern purpose build conference room created by joining the Robert Laidlaw 1 & 2 rooms together of 300 square metres that can hold cocktails for 300 guests. 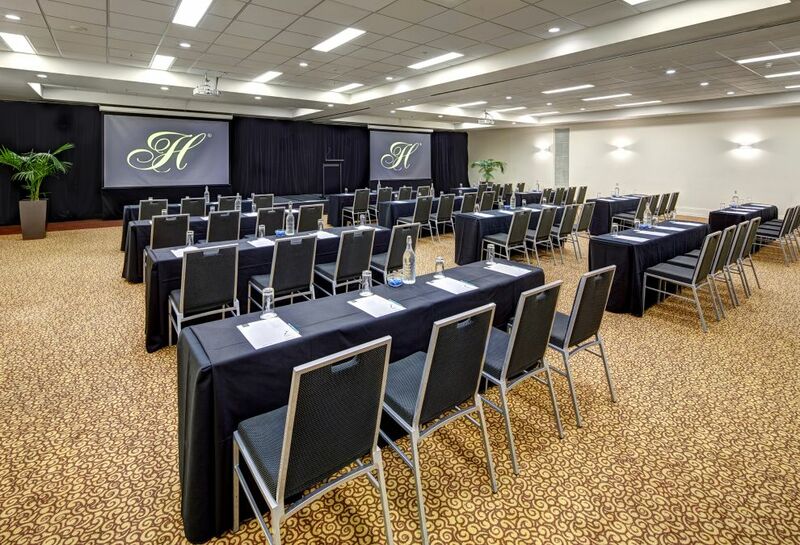 A modern purpose build conference room that can also be joined together with Robert Laidlaw 2 of 150 square metres that can hold cocktails for 150 guests. A modern purpose build conference room that can also be joined together with Robert Laidlaw 1 of 150 square metres that can hold cocktails for 150 guests. 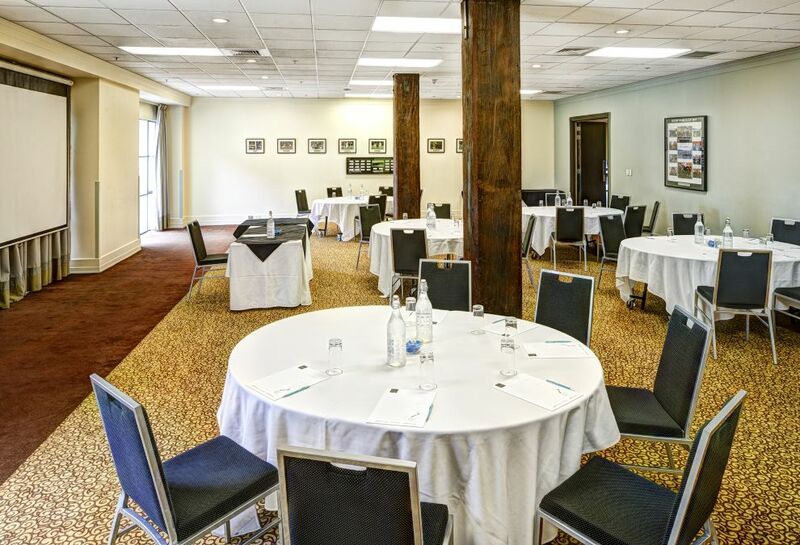 A naturally lit conference space with historical sporting memorabilia around the walls of 128 square metres that can hold cocktails for 150 guests. 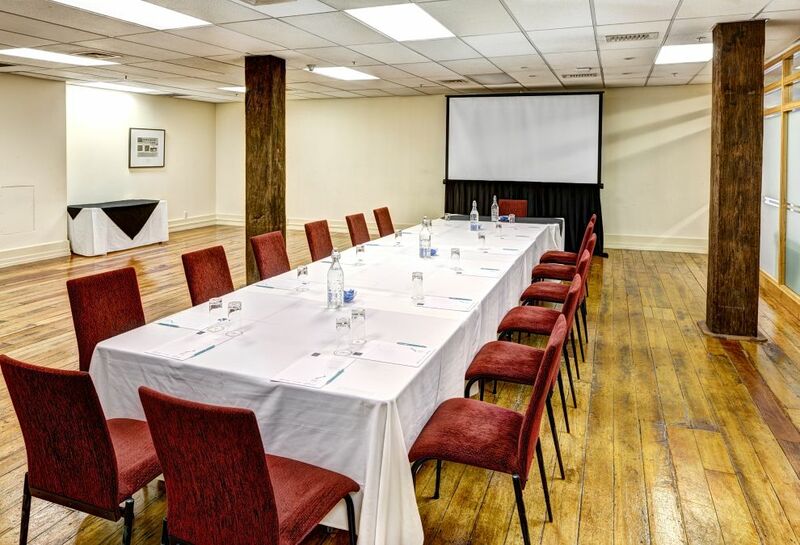 A conference space with historical department store memorabilia around the walls of 72 square metres that can hold cocktails for 100 guests.